The board of advisors of the Duplin County Community Foundation announces $7,160 in local awards from the community grantmaking fund. Bob Kornegay, board president, thanked the community for its support of the Duplin County Community Foundation. "We are proud to support these nonprofit programs that are so important to our community," he said. 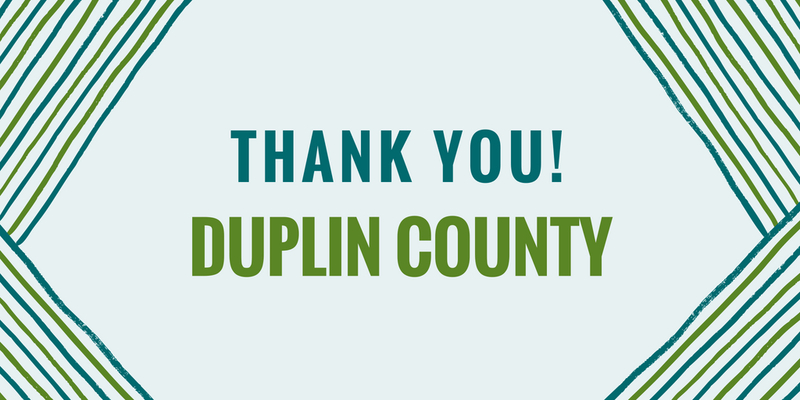 "We are grateful to the many generous individuals and organizations that have supported the Duplin County Community Foundation and our work to inspire philanthropy across our community."